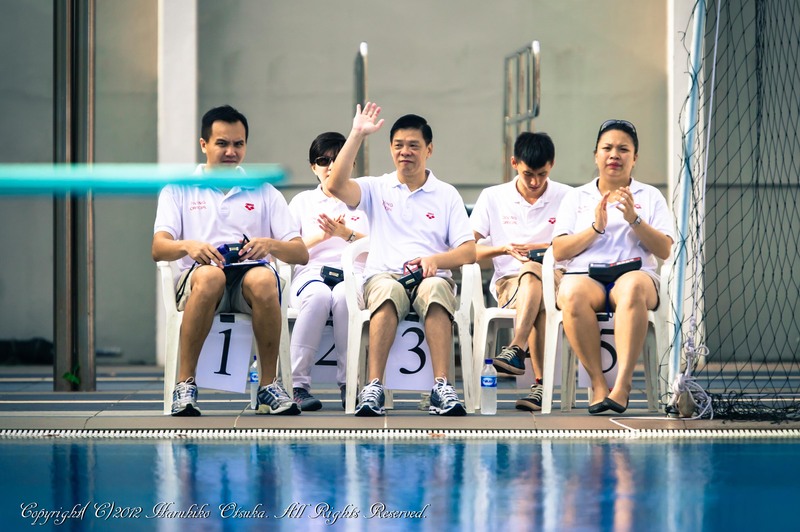 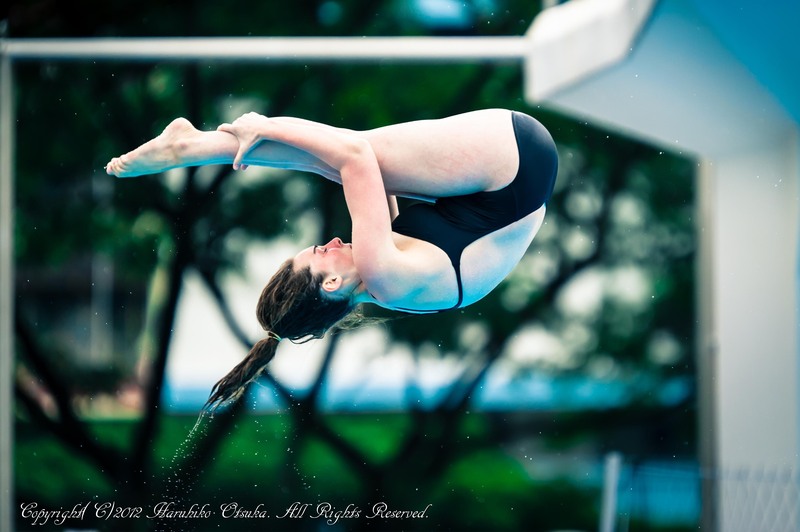 The 2012 Singapore Diving National Championships was held last Sunday, 18 March, at the Toa Payoh Swimming Complex Diving Pool. 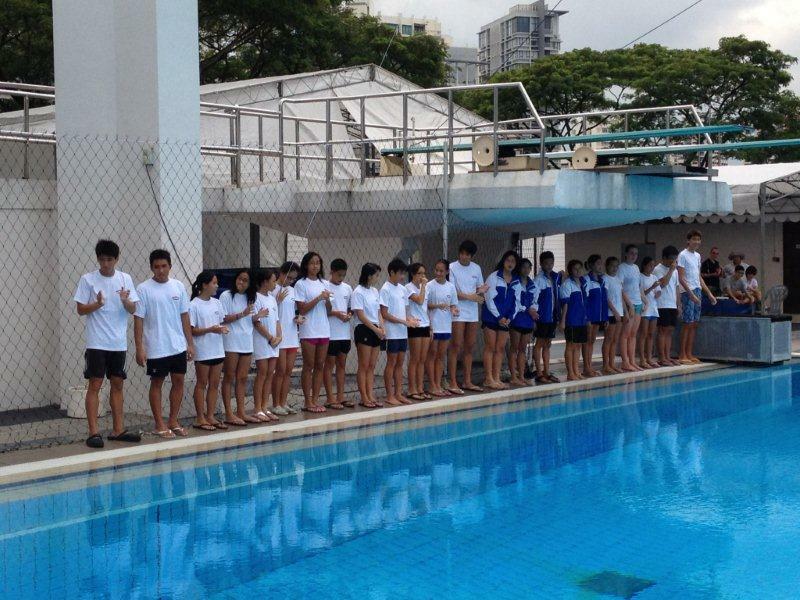 26 divers, from the High Performance Programme, Aerotumblers Diving Club and Ngee Ann Polytechnic, participated in a total of 22 events. 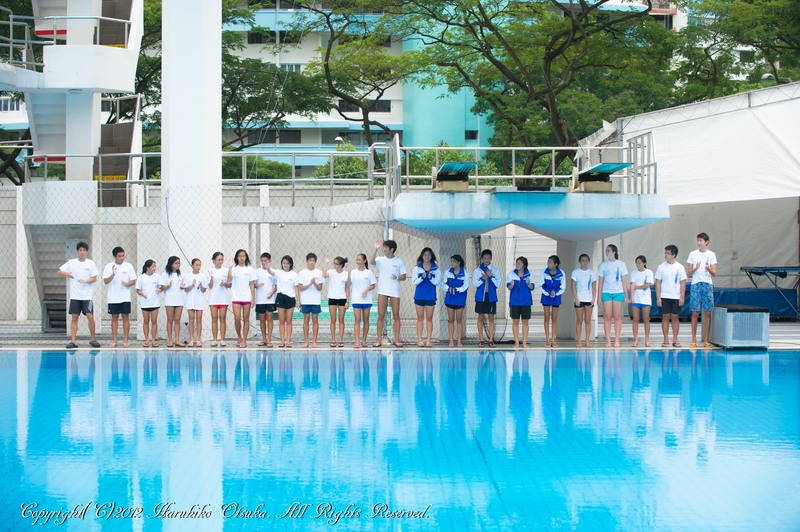 The detailed results can be found here. 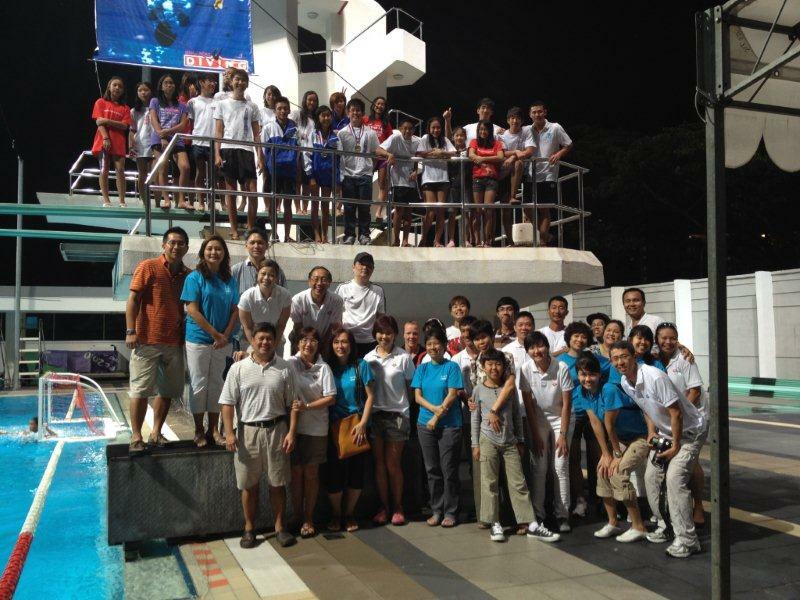 Well done to all divers! 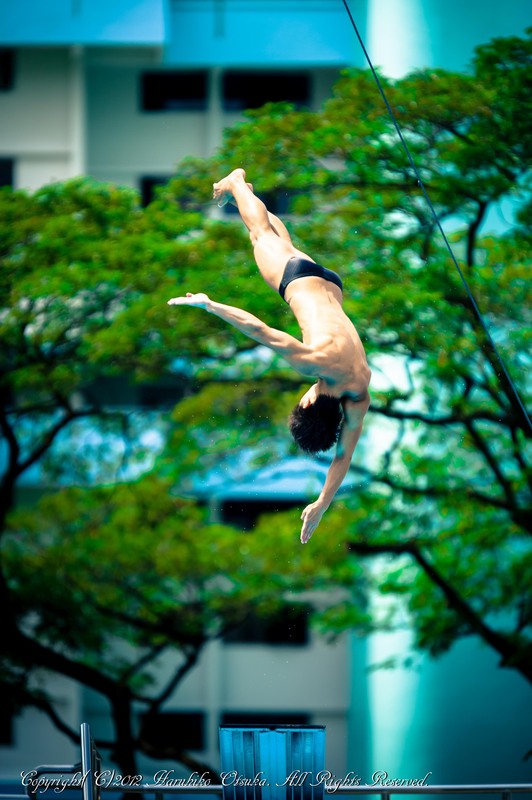 ~ by Singapore Diving on March 19, 2012.